Apple is expected to use a new "fan-out" packaging technology for some components to maximize the amount of room in its next-generation iPhone, a Korean report said on Thursday. Specifically, the technology will be applied to the device's antenna switching module and RF (radio frequency) chip, ETNews suggested. Using fan-out should increase the density of I/O terminals within a package, permitting smaller chip sizes. 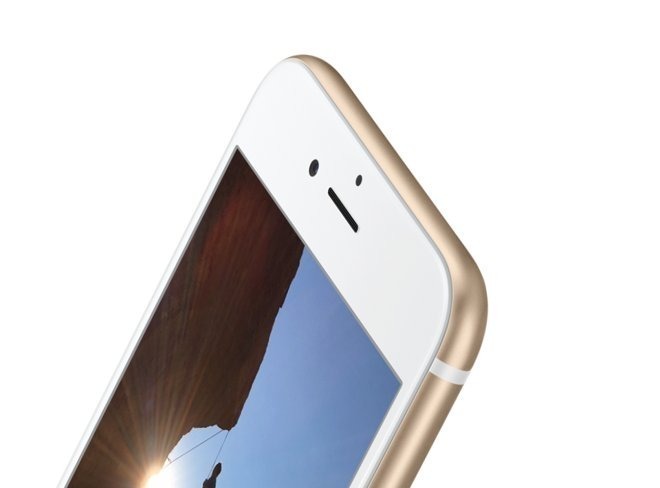 Shrinking the chassis of the "iPhone 7" is believed to be a high priority for Apple. On top of minimizing radio components, the company may also be increasing its use of single-chip EMI (electromagnetic interference) shielding, allowing components to sit more closely together. Indeed, the device may even abandon a 3.5mm headphone jack in the interests of thinness and/or adding a second speaker port. If so, people will have to buy Bluetooth or Lightning accessories for external audio. The "iPhone 7" and an "iPhone 7 Plus" are expected to ship sometime this fall, probably in September as usual. Features of one or both models could include a dual-lens camera and a more uniform back, without a camera bump or visible antenna bands.